Unplanned pregnancies happen to women of all ages – from teenagers to older women who thought they were finished with childbearing. According to Institute of Medicine, women that experience unplanned pregnancy are more likely to smoke drink, experience depression and neglect prenatal care. The Institute of Medicine also claimed that nearly half of all pregnancies in the United States are unplanned. A recent recommendation made by the IOM hopes to reduce the unplanned pregnancy rate by adding all forms of contraception to the list of preventative health services. 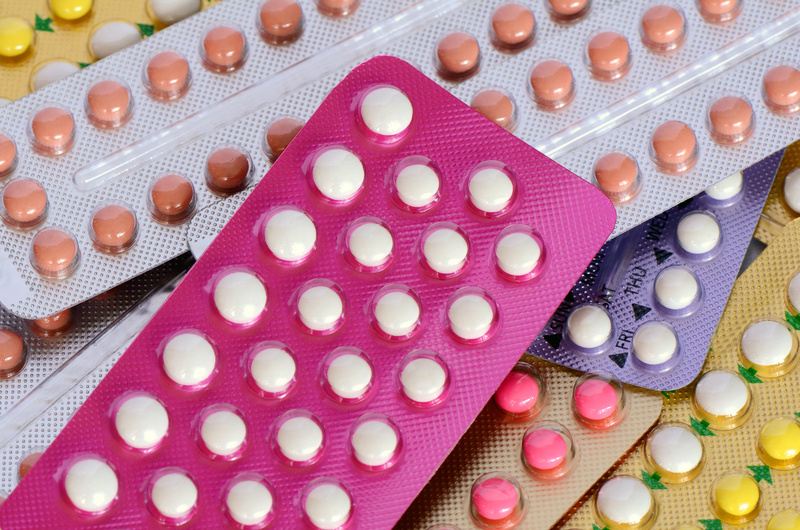 This would make all birth control available, including the “morning after pill,” available at no cost to women under their health insurance plans. Currently, the cost is only partially covered under health insurance. “Every day we see women who are struggling to pay and afford, not only basic health care, but also contraception,” stated Monica McCafferty of Planned Parenthood of the Rocky Mountains. She also stated that millions of women struggle with the choice of whether to buy birth control to prevent future pregnancies or purchase diapers and groceries for their current children. Screening and counseling for HIV. Yearly well checks for women. HPV testing for women over 30 to prevent cervical cancer. All of these services would be covered for free under health insurance, if approved. The final say in the decision rests with the U.S. Department of Health and Human Services.